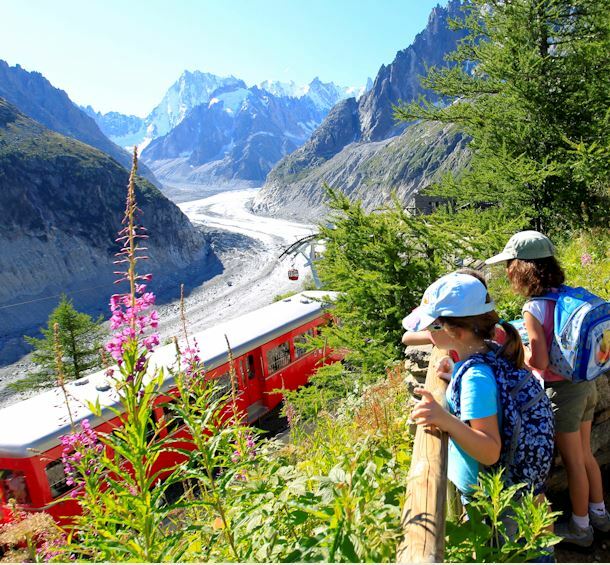 In just a few years, Chamonix Valley-Mont Blanc has become a favourite trail running destination. Its history, the conquest of Mont Blanc, the way it is laid out — a choice of fast and exposed routes with a variety of total height differences — attract thousands of trail runners from all over the world during the summer season. The Argentiere UCPA is the main trail running course provider in France. Visit the specialized Trail site in the Valley. Each numbered waymaker fixed to a trailside post (and marked in the route guide) indicates the direction of travel.